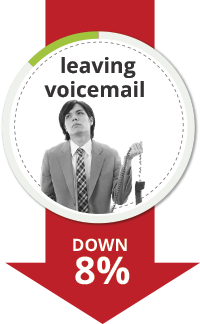 Sending callers to voicemail is costing you money! ~ According to a 2012 report from Vonage. 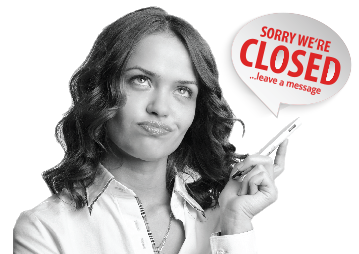 Want us to handle your phones after-hours or during lunch? Want us to book your appointments while you focus on work (or just living life)? 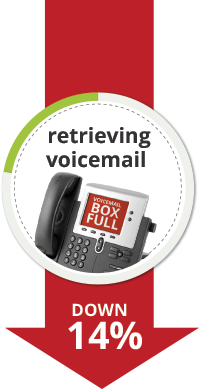 Looking to pre-qualify callers to see who you need to contact back first? We can help! 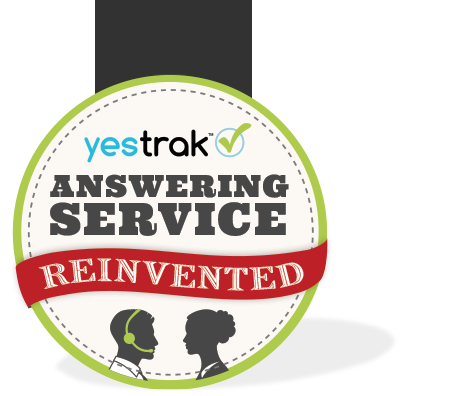 YesTrak is a comprehensive phone handling system that brings enterprise live answering solutions to the small business owners and entrepreneurs that need them most. YesTrak is easy to try, simple to set up, and practically runs itself. You won’t waste any time learning complicated systems or bringing your office up to speed. Five minutes to set up, and we’re taking calls from your prospects, talking to customers, booking appointments in your calendar, and pushing messages to your smartphone. YesTrak scales with your business. 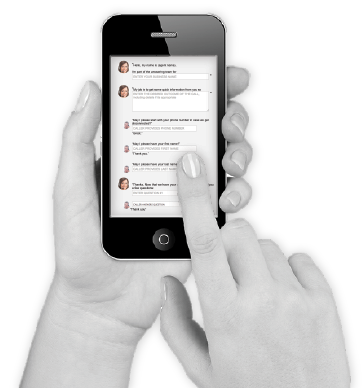 Our cloud-based system integrates seamlessly with your calendars and your existing workflow. 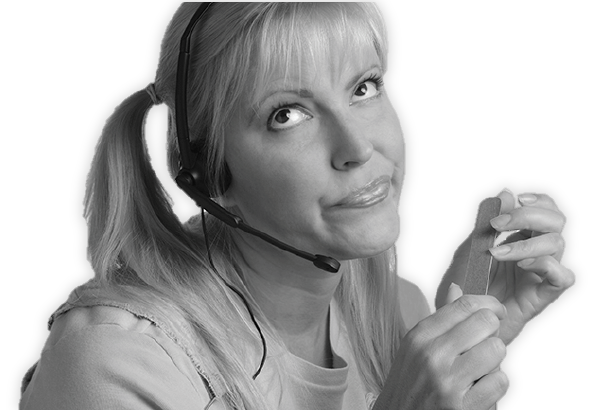 You focus on your business, we’ll help with the phones. Manage your account on the fly, on your terms. No more ‘I can’t do that from here, I need to wait ’til I get back to my desk.’ YesTrak is built to work seamlessly on iOS, Android, Mac, PC…it probably works on computers that haven’t even been invented yet!